LTC Tyres and Exhausts can get Alloy Wheels for most Cars and Vans call us on 01384 898014 for quote. The Suzuka is a classic, lightweight motorsport-inspired design and is one of our top selling alloy wheels. 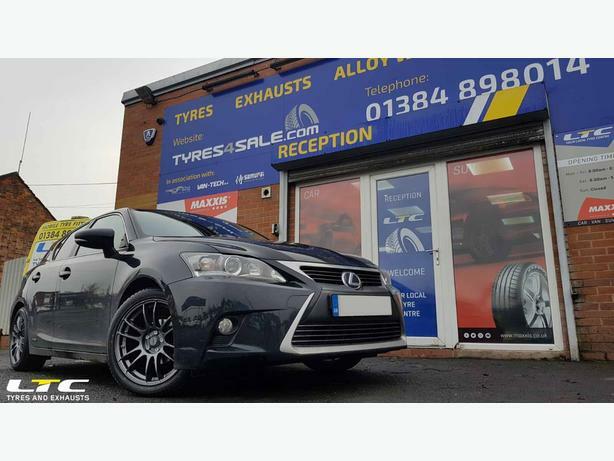 Check out the before and after pictures of this Lexus CT200 to see what a difference a new set of wheels could make to your vehicle!